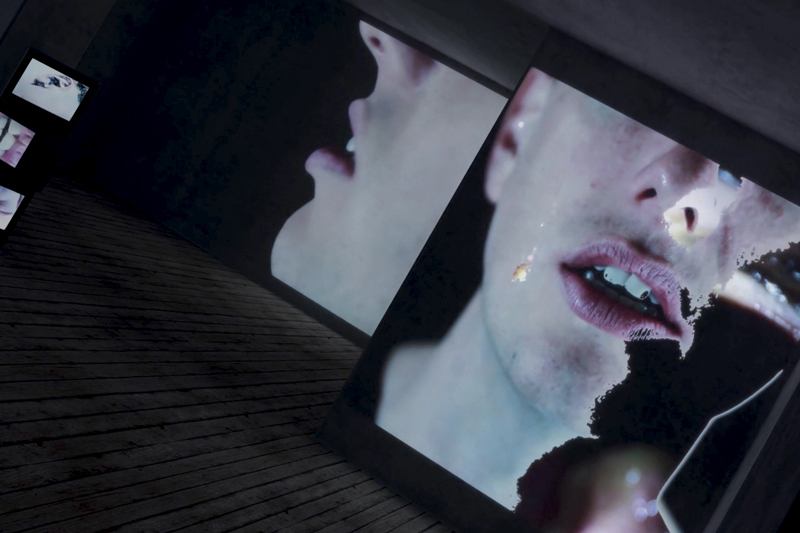 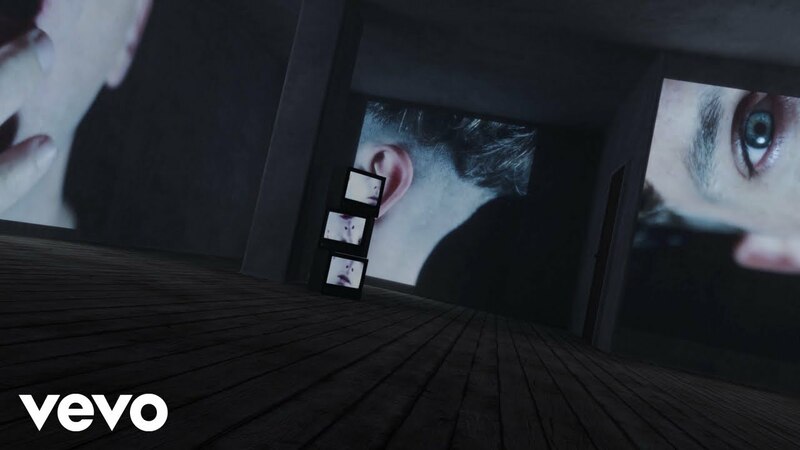 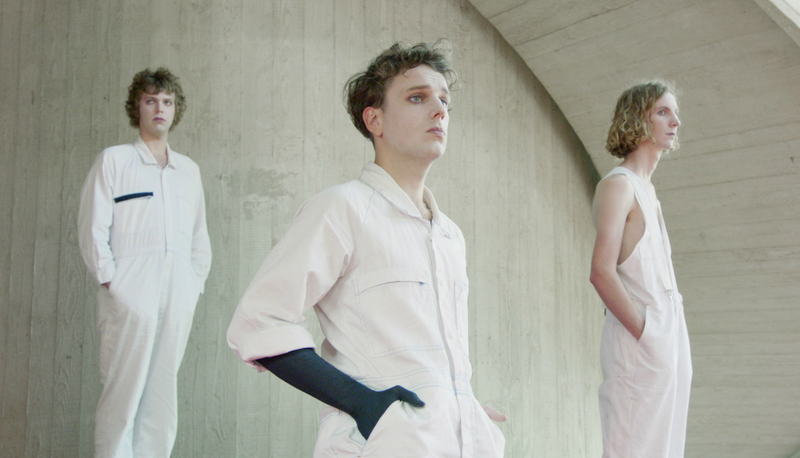 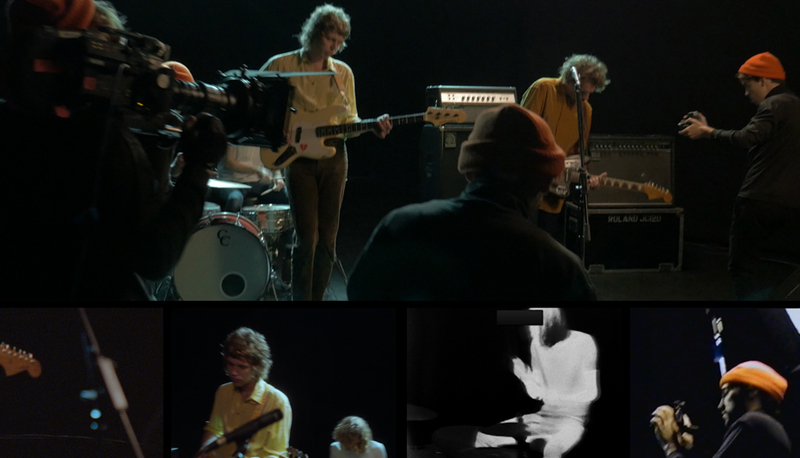 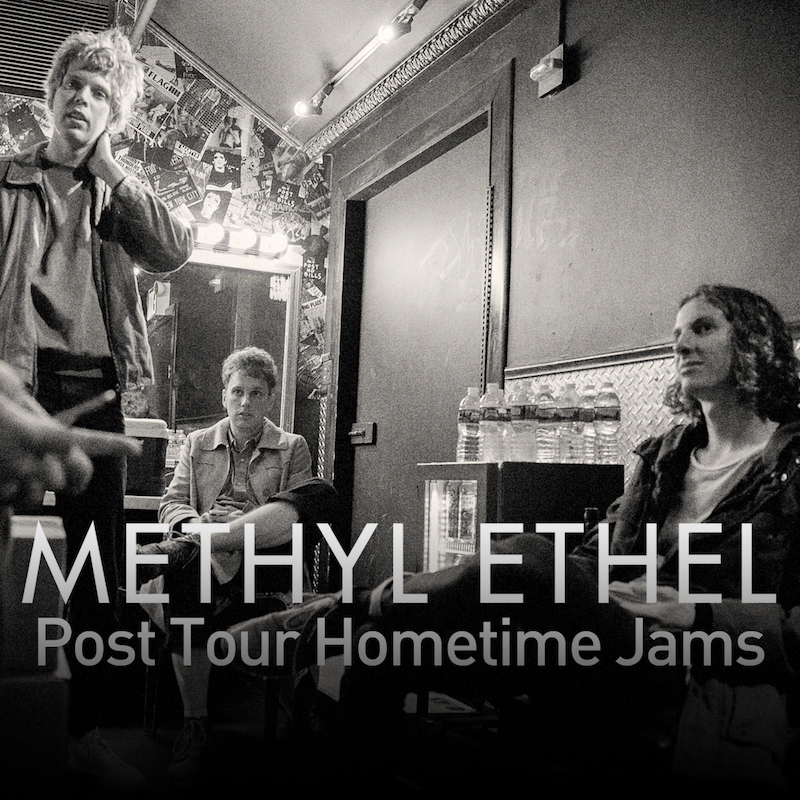 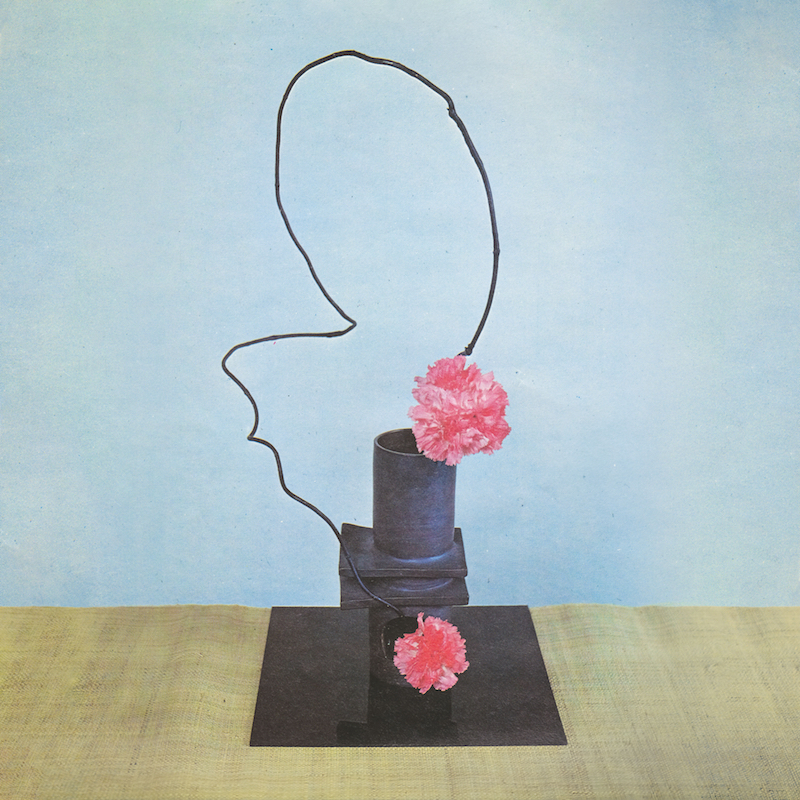 Taking a musical alias from father’s work in fibre glass - made using methyl ethyl ketone peroxide, before Webb changed ‘ethyl’ to ‘ethel’ “in order to create an identity, a personality with a name,” he explains – the early Methyl Ethel bedroom recordings realised two EPs – Teeth and Guts – released in quick succession in 2014. 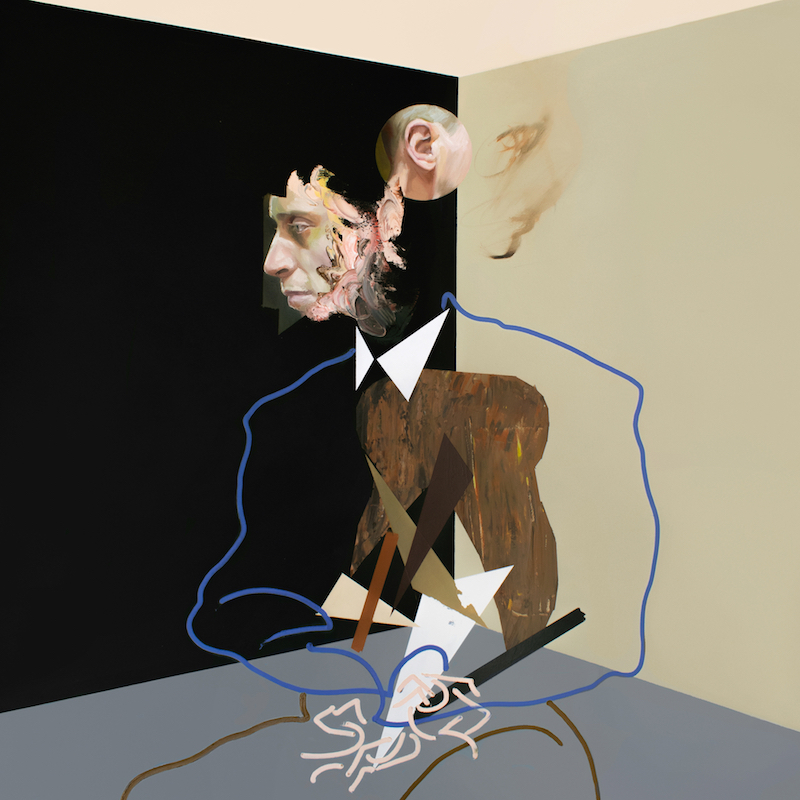 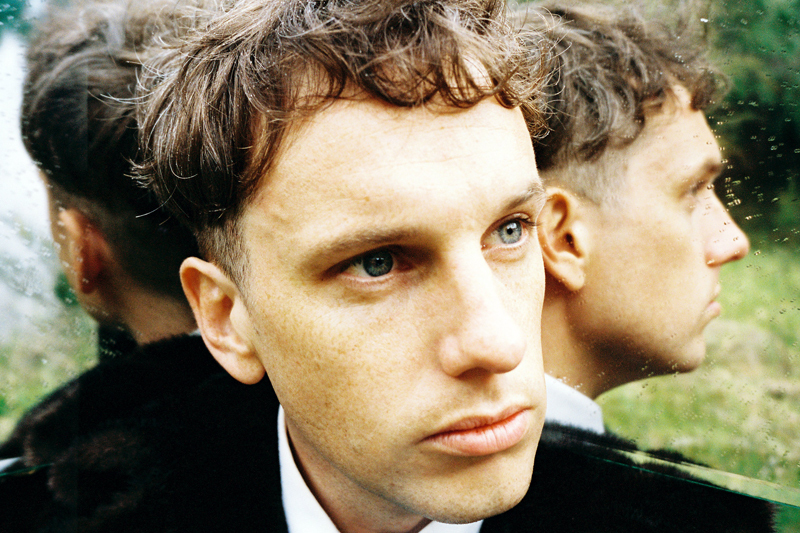 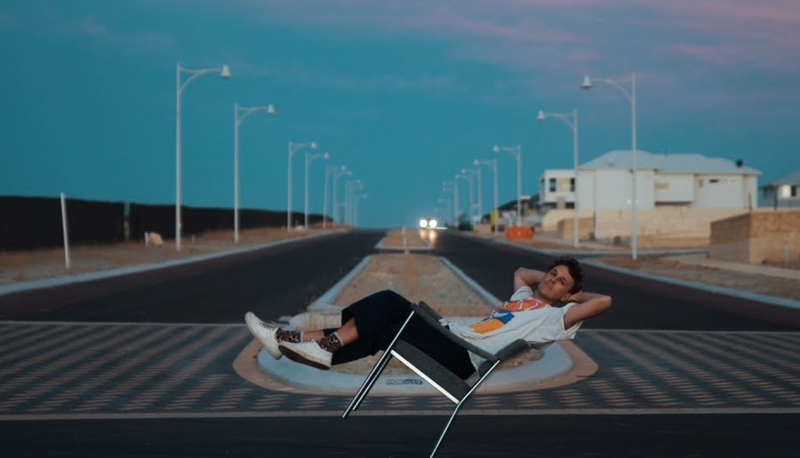 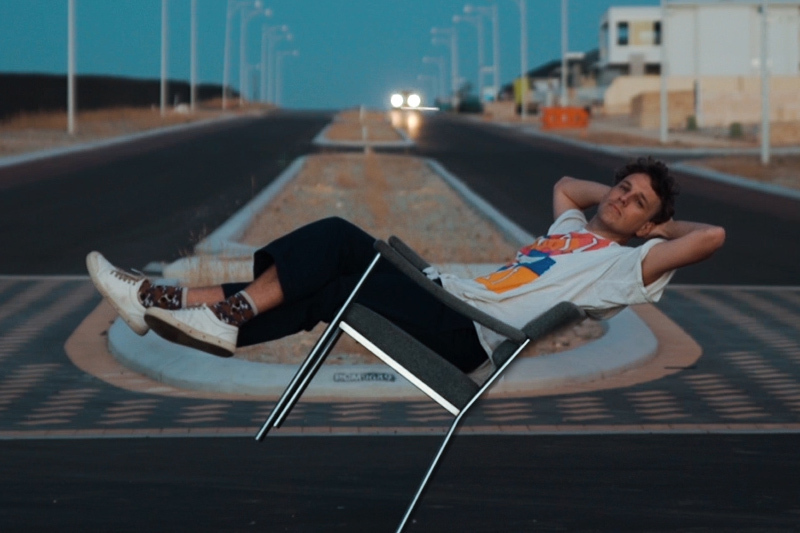 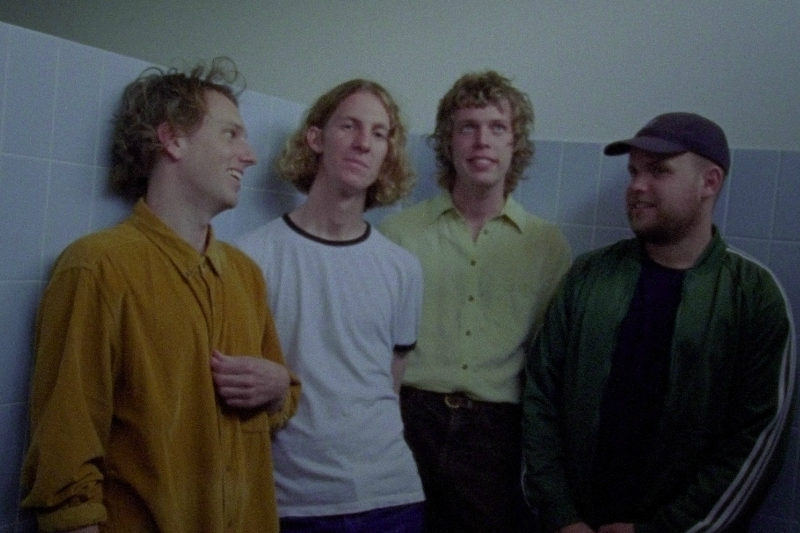 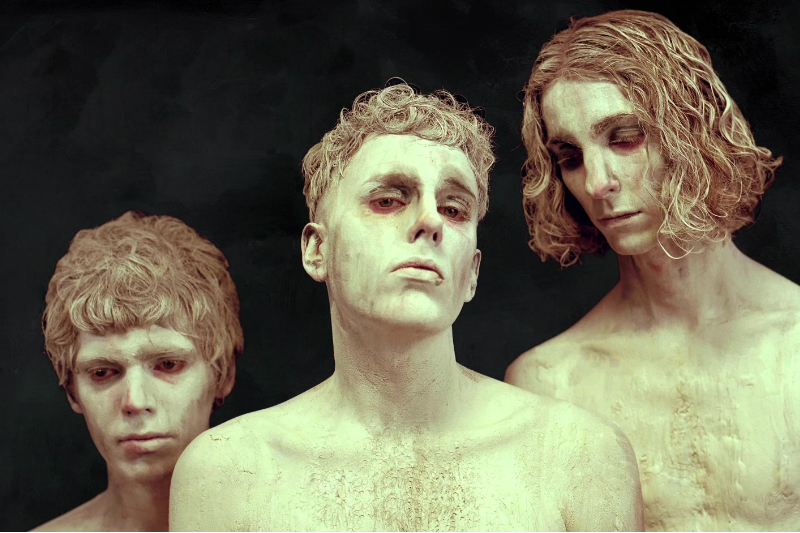 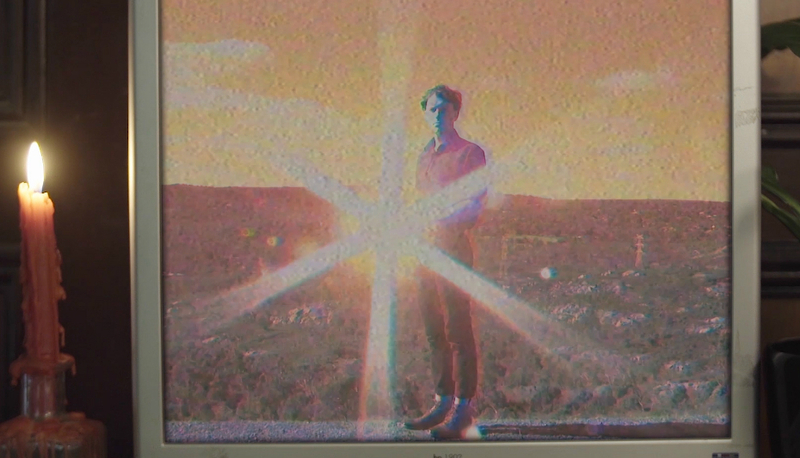 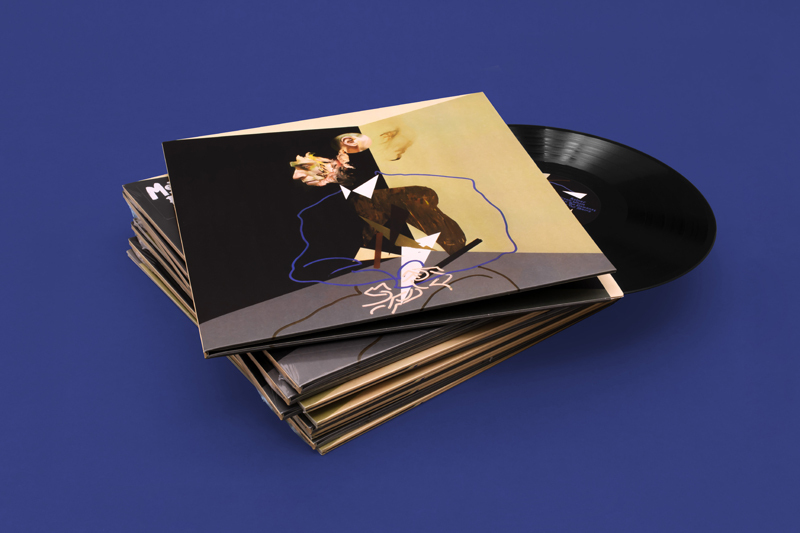 A standalone single ‘Rogues’ won Pop Song of 2014 at the WAM (Western Australia Music) Awards, likewise ‘Twilight Driving’ in 2015, both of which were part of the debut Methyl Ethel album Oh Inhuman Spectacle, self-recorded in a remote coastal town south of Perth. 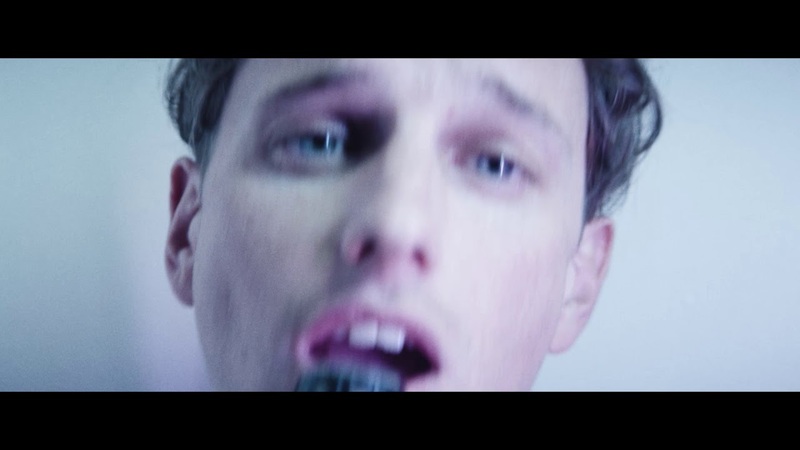 Announce New Album, 'Triage', & New Video for 'Real Tight'. 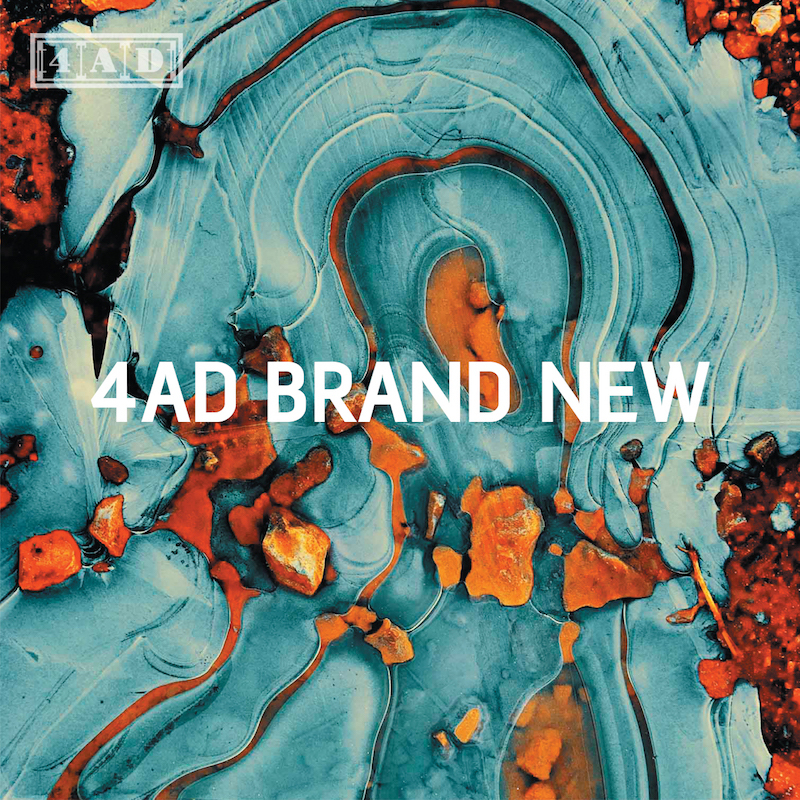 A busy year of releases, including The National's first #1 album and the return of The Breeders.